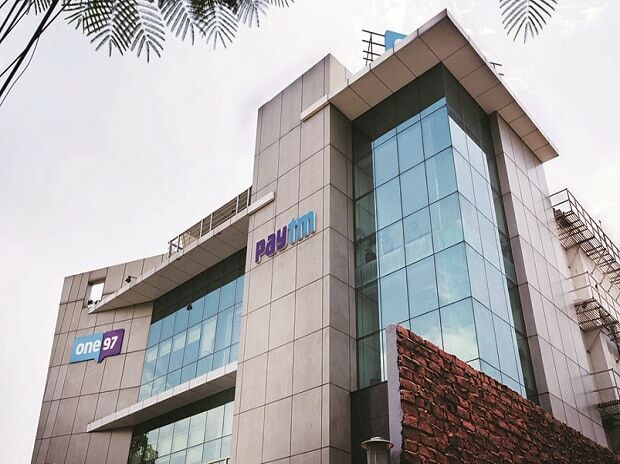 Digital payment platform Paytm's Payments Bank account holders can now completely digitise their transactions, earn interest every month and get a free Digital RuPay card. Payments Banks are a set of differentiated banks introduced by the Reserve Bank of India (RBI) with the aim of extending deposit and payments services to millions of unbanked and under-banked Indians. Opening a Paytm Payments Bank account is easy and completely digital. Every Paytm customer who has completed the Paytm KYC process can now have a consumer beta of the bank account. Having a Paytm Payments Bank account comes with no account opening charges or minimum balance requirements. Once the updated version of the app is downloaded using Google Play or Apple Store, users can tap on the 'Bank Account' icon on the home-screen, read the terms and conditions to open a Paytm Payments Bank account and click on 'Proceed'. Once completed, users must enter and confirm their Paytm Passcode. In case the account status still shows 'Pending', users can tap on the 'Profile' icon and go to 'Edit Profile'. Upon entering the PAN Card and Aadhaar Number details, the bank account will be live.